Consolidation is intensifying in many European retail markets. The ice is getting thinner for smaller players, many of which only operate on a regional basis. All retailers are looking for opportunities to grow, but growth at any price is risky, especially for the smaller players. Since acquisitions are not easy for smaller retailers to handle, this is not always the best strategy for fighting against the retail giants. So, what are the alternatives? If a retailer doesn’t want to rely on expanding its store network as a source of growth, increasing sales density is the alternative. 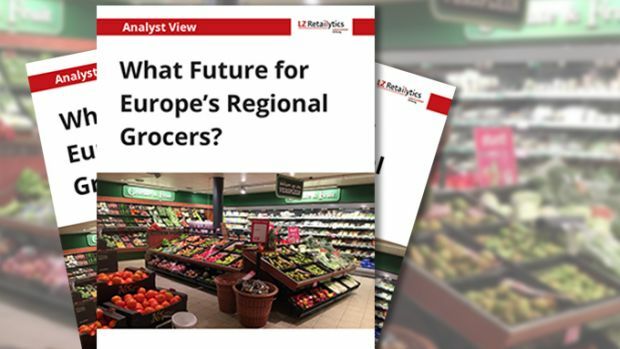 Focusing on addressing current weaknesses can be one option, but further building its existing strengths could be a more successful route for regional retailers. The future for smaller, regional players lies in sticking in the smaller, regional playground. They can’t beat the big guns in the big game. What works perfectly in their region, could fail elsewhere. In which case, it is better to focus on improving sales density and sticking to what you know. Better to become a small but focused powerhouse than an oversized, lame duck.